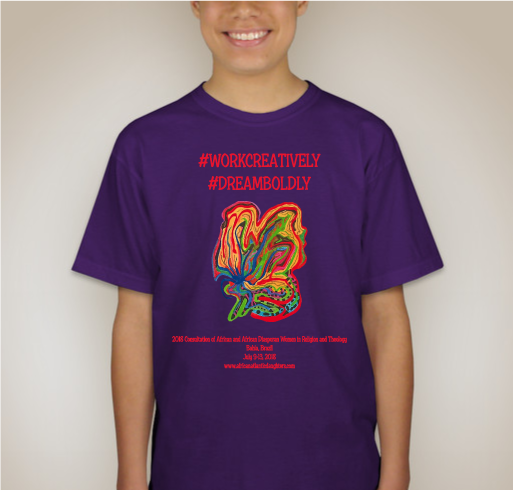 Buy a shirt to support student scholarships for the 2018 consultation in Bahia, Brazil. All funds raised will be paid directly to Daughters of the African Atlantic Fund for funding student travel to Bahia, Brazil to participate in the 2018 consultation.. Proceeds from this fundraiser will be used to support student travel to attend the 2018 Consultation of African and African Diasporan Women in Religion and Theology in Bahia, Brazil. The Daughters of the African Atlantic Fund is a U.S. 501c3 organization that seeks to enhance the quality of life of continental and diasporan African women and girls. Through partnerships with agencies on the continent and in the diaspora, The Daughters aims to provide funding and educational program support to organizations and institutions working to enrich life possibilities for all African-descended women. Biennial consultations of continental and diasporan African women in religions seek to help fulfill The Daughters’ commitment to holistic action and advocacy. Because the lives and theological production of African and African-descended women matter! Transgenerational dialogue with women across the African Diaspora is sacred work. 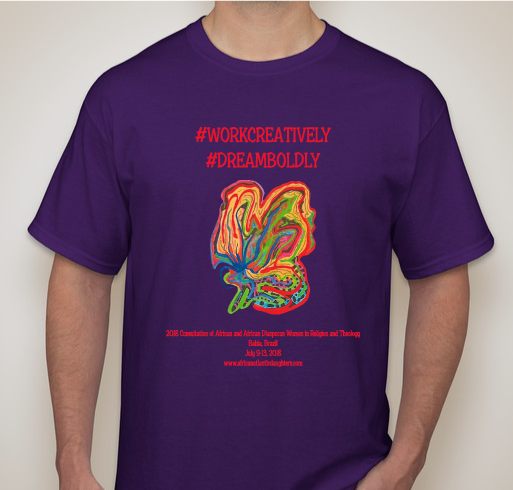 I am honored to support emerging voices and leaders! I want to support the next generation of black women scholars' engagement with African-descended women worldwide. 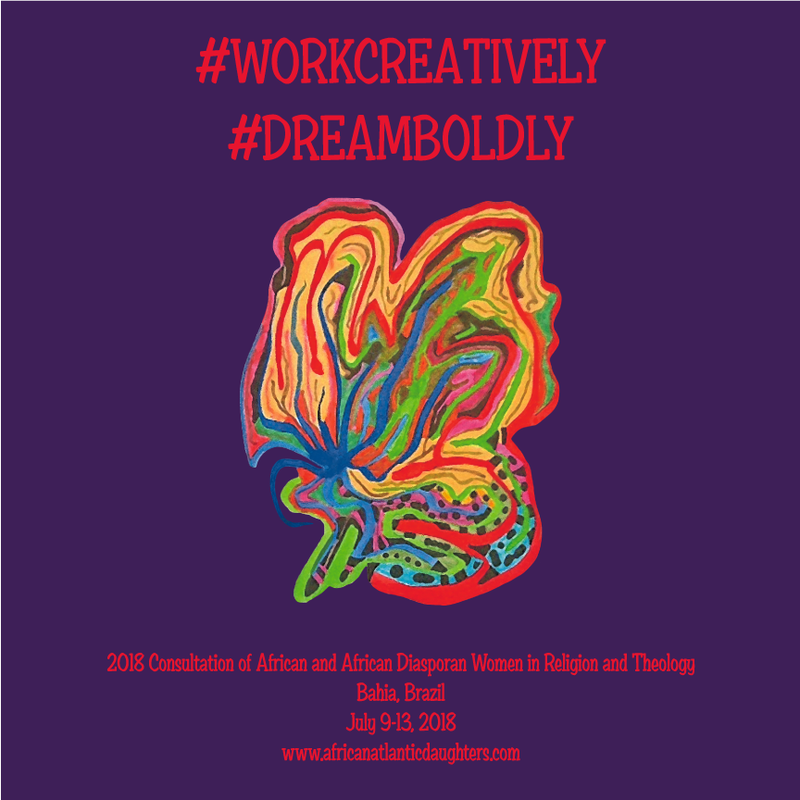 Share Why You Support "2018 Consultation of African and African Diasporan Women in Religion and Theology Scholarships"